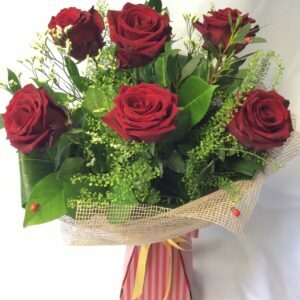 At Elegance Florists Cork, we offer a wide range of beautiful Flower Arrangements to suit any occasion. 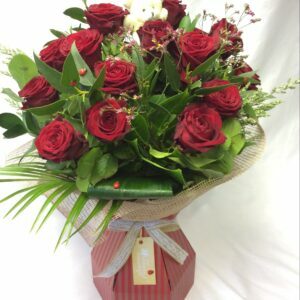 If you do not see something that suits your needs, please get in touch with us, or use our Florists Choice option, where we choose the best flowers of today to match your occasion. 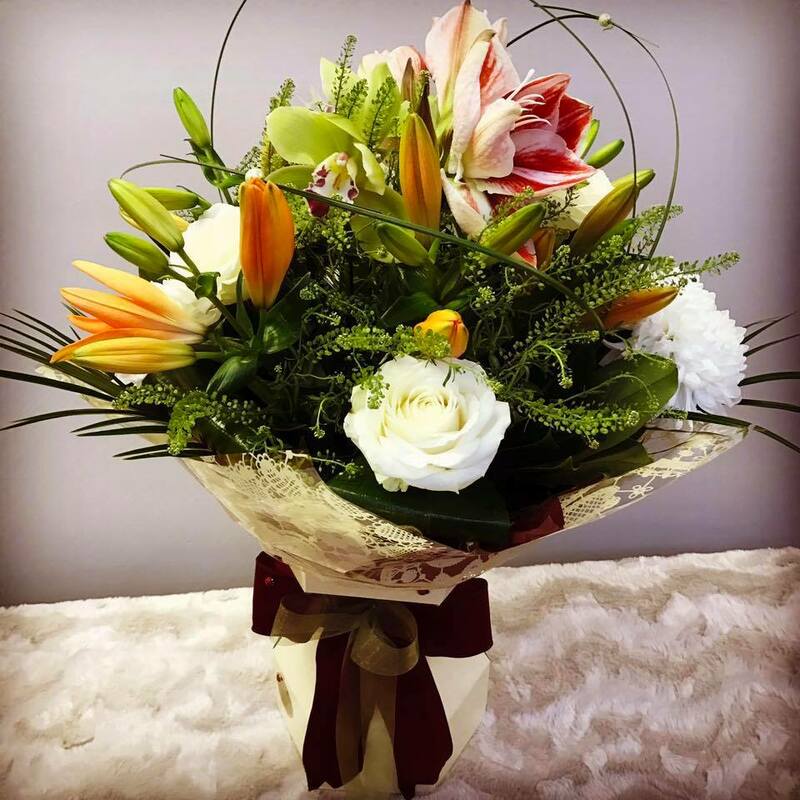 We deliver our Hand crafted Flower Arrangements all over Cork, so if you are thinking about getting a beautiful flower arrangement for yourself or a gift please get in touch with us. 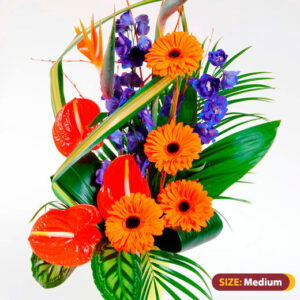 ENHANCING the core beauty of flowers with artistic arrangement is the art of flower arrangements, one we have perfected at Elegance Florists Cork. Flower arrangements are an important part of the ambience on any occasion, weddings, birthdays, parties or any other events in life. 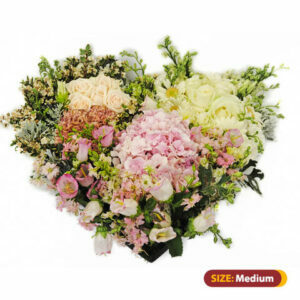 Flower arrangements entail careful organisation of individual flowers to create one piece,using using flowers, foliage and other floral accessories. Flower arrangement is not an art to be reserved only for special occasions. A few flowers on the kitchen table can be as important in their own way as a full-scale decoration for a big occasion. Flower arrangements beautify homes and offices alike and are also used as centrepieces for a table. 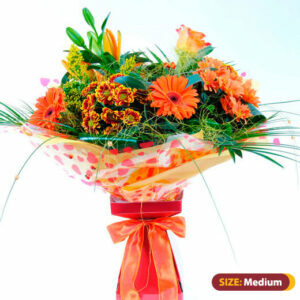 Flower arrangements are made out of fresh cut flowers, dried flowers and artificial flowers as well. 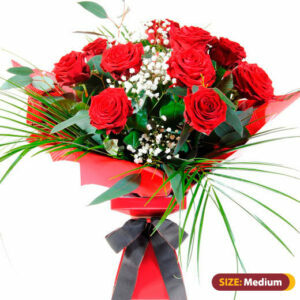 Roses are the most popular flowers used in floral arrangements, closely followed by carnations, gerbera daisies and chrysanthemums. The use of flowers in flower arrangements also depends on the occasion for which they are made and the recipient’s likes and dislikes. The Chinese were the first to put water in a container of cut flowers. So, while the Chinese were arranging flowers aesthetically in a container, the rest of the world was braiding garlands and making wreaths. Japan grasped the vision of combining cut flowers, water and containers from China with such enthusiasm and inspiration that different schools of flower arrangement art emerged with masters who created philosophies and, design principles sprang into existence. The Japanese culture expanded flower arrangement into a meditative practice, which had its roots in beliefs and philosophies. Flower arrangement became an art form that inspired contemplation and transcended decorative and devotional functions. 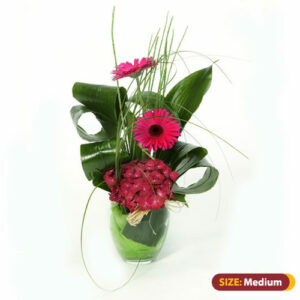 Oriental Flower Arrangements: The emphasis is on the Lines in the floral arrangement. 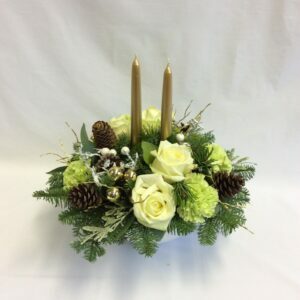 Traditional/Western Flower Arrangements: The emphasis is on the Use of many flowers as a mass in the floral arrangement. Modern Flower Arrangements: There are no rules at all. These floral arrangements are based on the taste of the floral designer. But, it is closer to Oriental than Traditional style of arranging flowers in its inclination towards importance to lines. 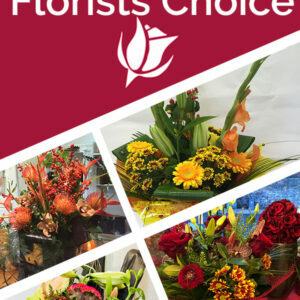 We deliver our beautiful Flower Arrangements within 25km from our store.